An absolute power bull that sires top end Phenotype. 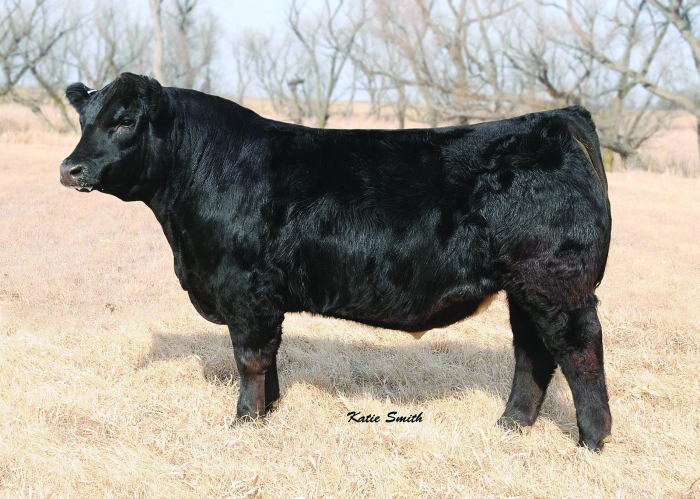 One of his greatest assets is the performance his calves have at weaning and yearling. Maternal bull backed on both the SM and AN side.